As the Audi brand's most dynamic, most fans of the model, the new Audi A1 from the subtle interior bearing to the surging amazing energy efficiency, so that you immediately shocked a glimpse of the idea of possession. It has a sharp appearance, tailored to strengthen the new front bumper and integrated air grille complement each other, making the visual effects more tension. In addition, the new Audi A1 for the pursuit of individuality and fashion of the urban young consumers have brought a very fun driving experience. 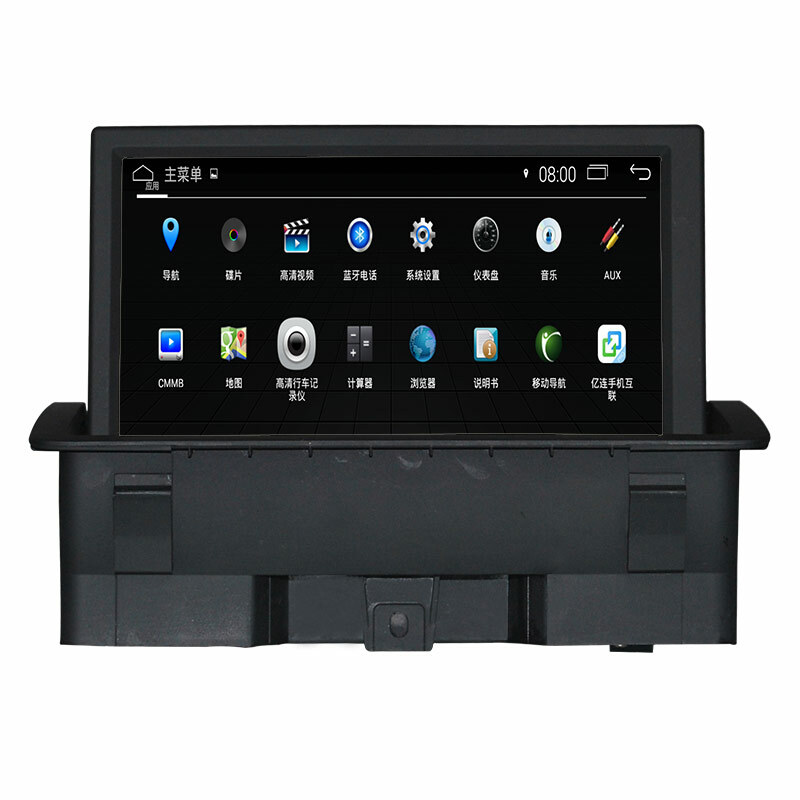 Continuation of the original car operating interface style, exquisite, stable, more delicate background, a strong sense of the original. The system comes with wallpaper to automatically switch.